What was happen to creating of other records than * ? 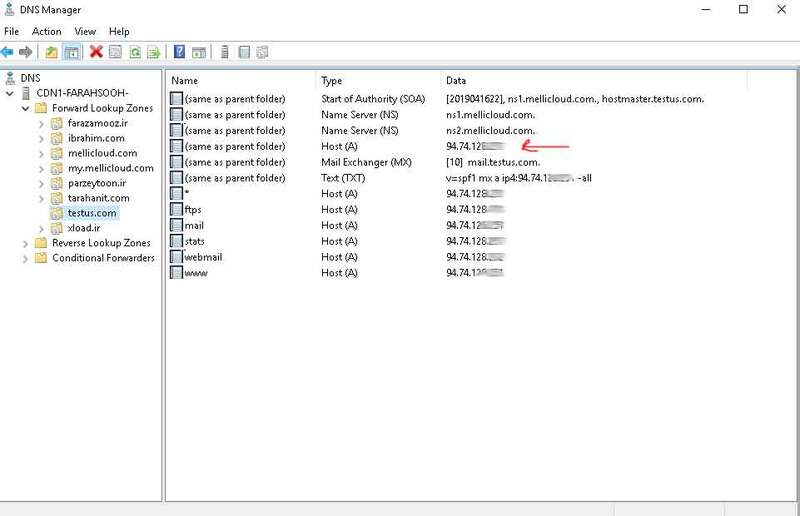 specially (same as parent folder ) HOST (A) record , www and stat and …? 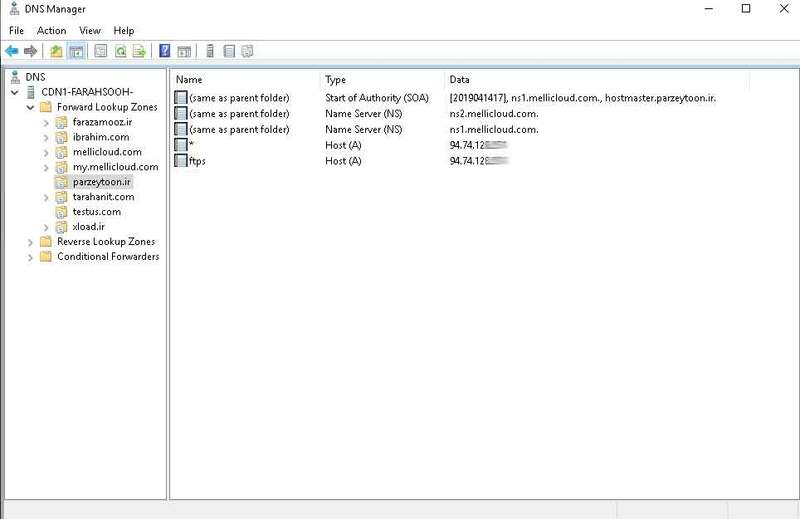 although , mail record is created on adding first mail account , but other record like stats , webmail , (same as parent folder ) HOST (A) record , never created automatically . please help solving this issue . 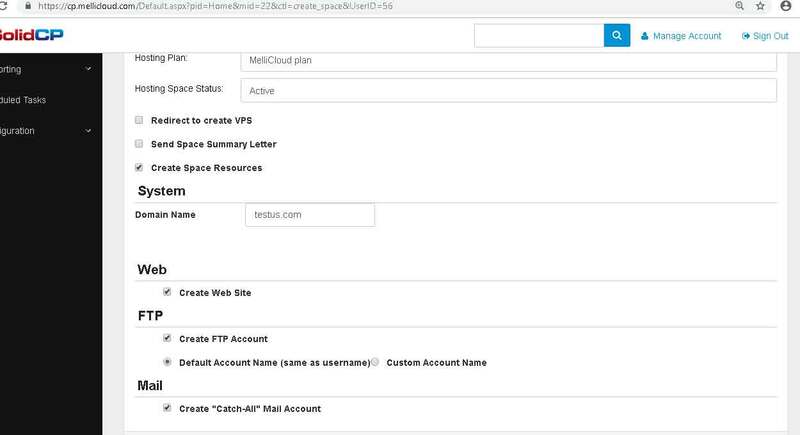 Is whmcs setup to create email account / website? 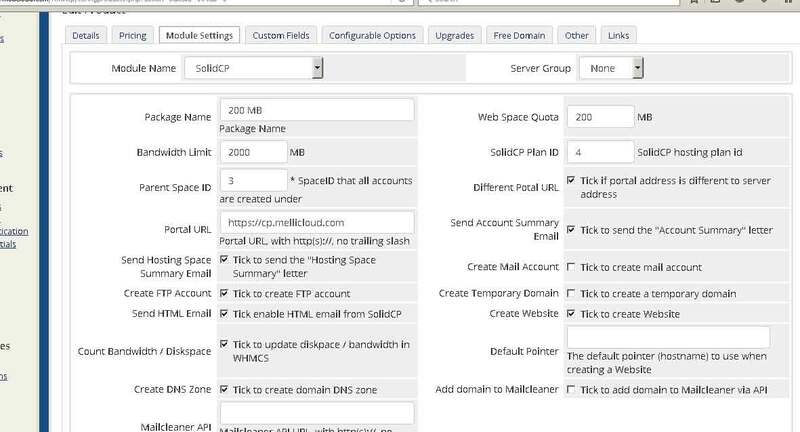 is it about “Default Pointer” field in WHMCS? what must i entered it? Thats odd, as it should be using provisioning there same as the portal does. I will have to check our dev lab to see what it’s doing exactly. 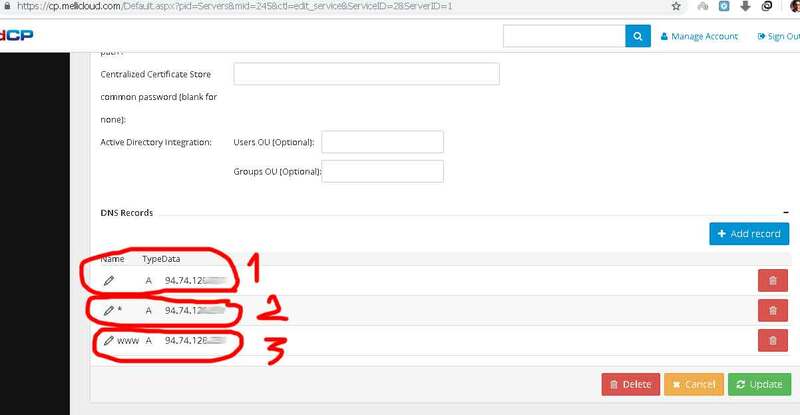 but how can i solve my problem about DNS records when user created from WHMCS? So I add the main dns record manually after wait web site more than 24 H .
after add it less this 10 M the web site go live . my problem just main record not created in the DNS Server . no website without this record at all. Is there no solution for this big problem? We are looking into this. Could you tell me if you are to enable module debugging and run a create do you get any errors? During my test i have setup a WHMCS with the SolidCP Module and can see all the IIS A records are created as expected when provisioned using the module. i will debug it and tell you. but , what we have problem with is “Record : “empty hear” A IP-ADDRESS” . dose it make for you this record too?